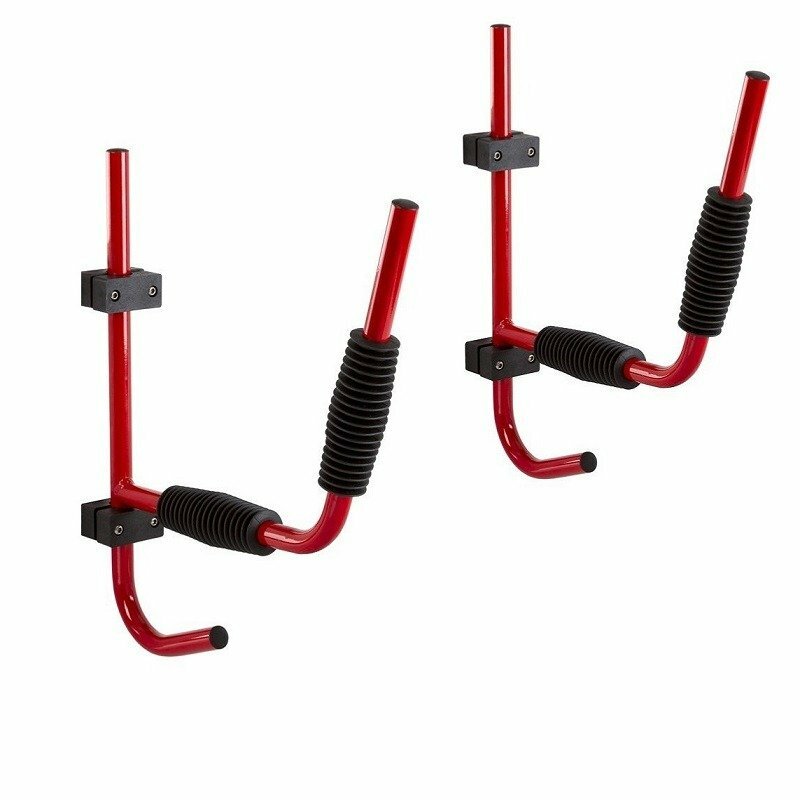 A GREAT STORAGE SOLUTION ARE THESE HEAVY DUTY KAYAK WALL RACK BRACKETS. Have you run out of room or want to tidy up your space? 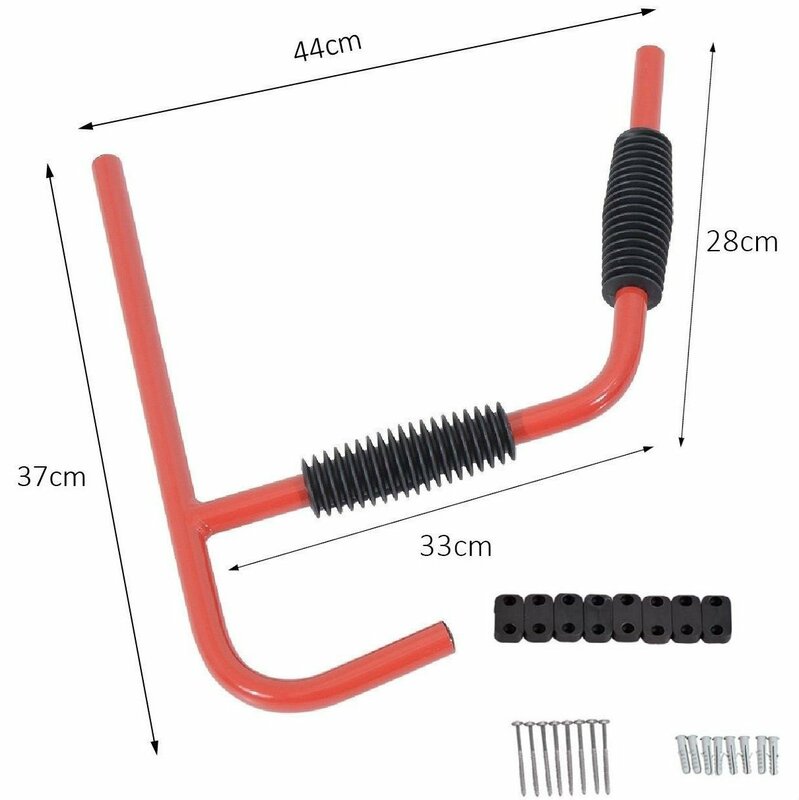 This heavy duty wall storage rack is ideal to hold any kayak or canoe up to 25kg. A very important design element is the ability to fold the rack up against the wall when not in use. The top bracket can be pushed back by a button which allows the arm to rotate back to the wall. 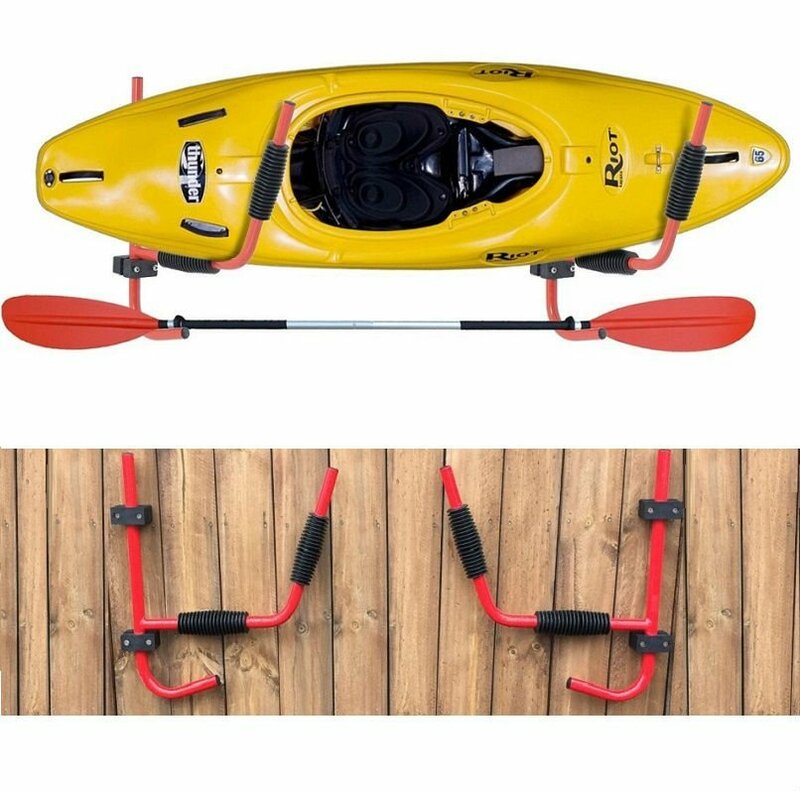 A perfect solution is this wall mounted Kayak Storage rack!